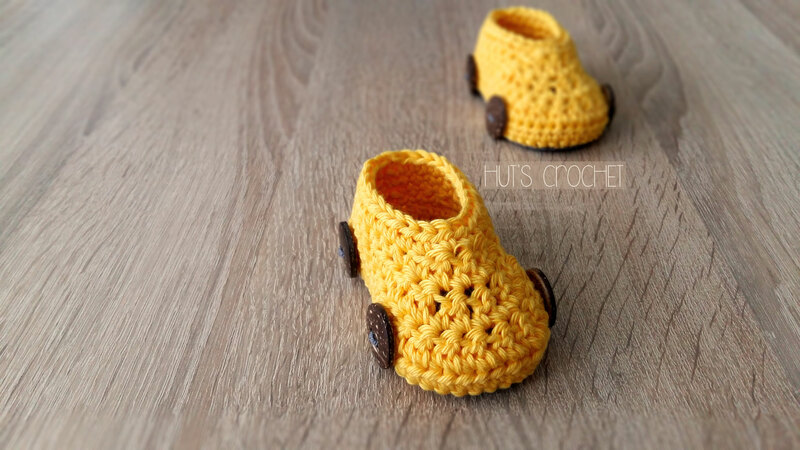 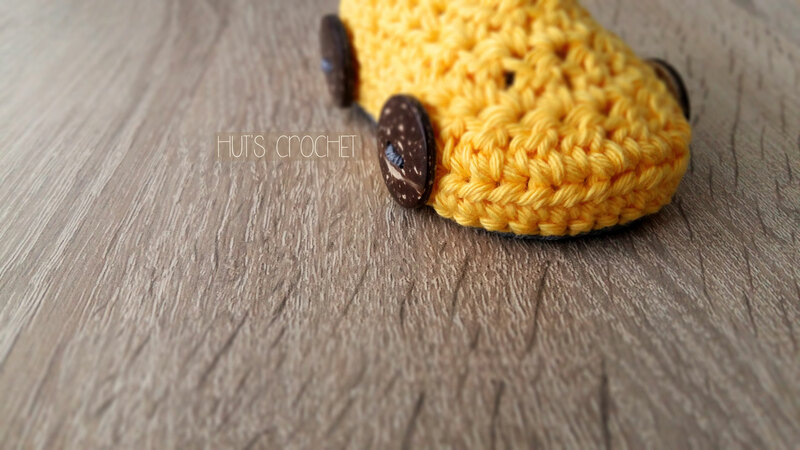 Hut's free pattern gallery - Welcome to Hut's Crochet's Webseite! 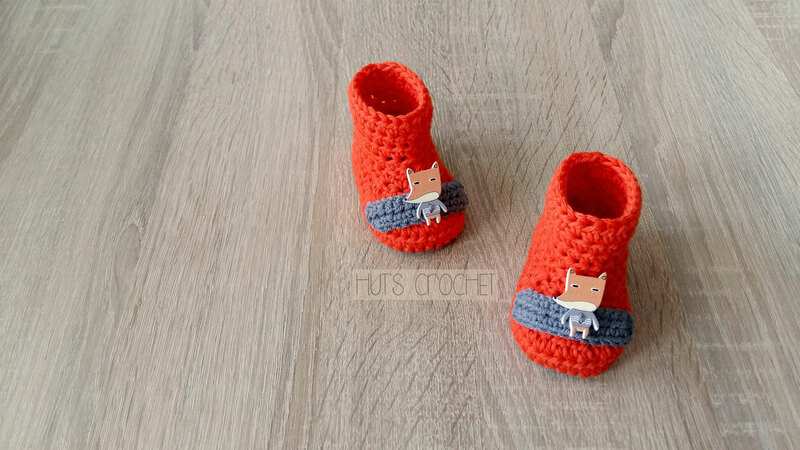 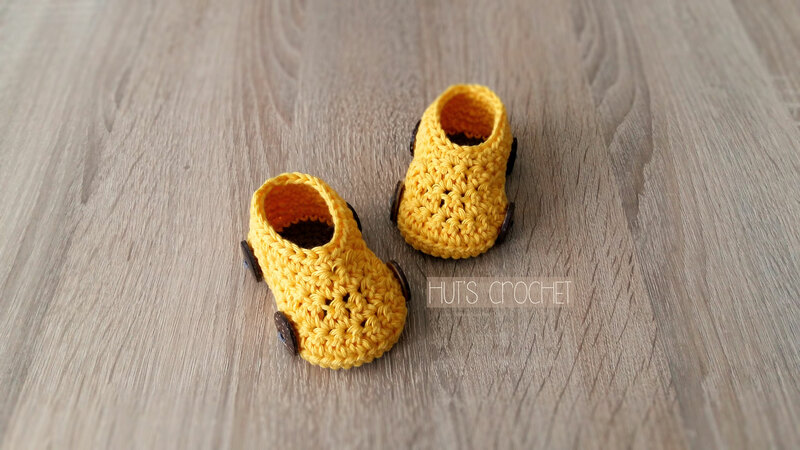 Here you can find crochet patterns, designed from Hut's crochet. 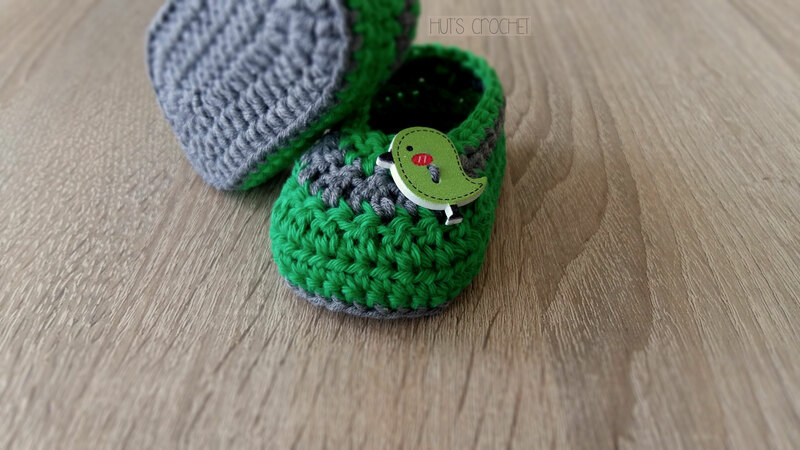 All patterns are available for free as a pdf format. 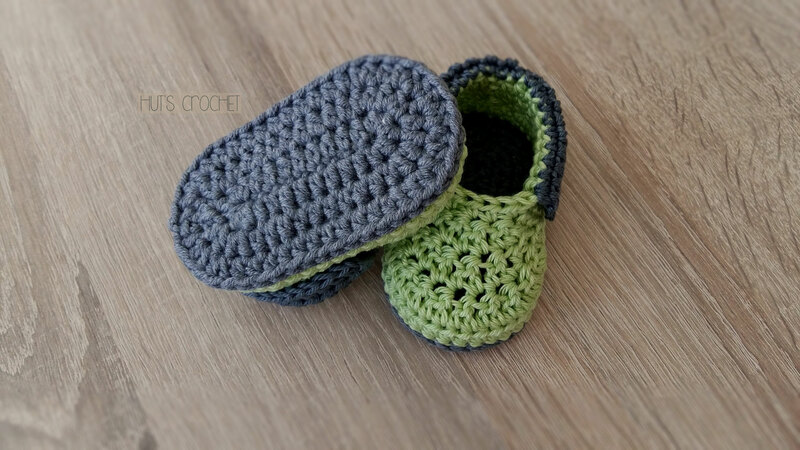 Each pattern begins with a title of a crochet product and with a list of needed materials for making it. 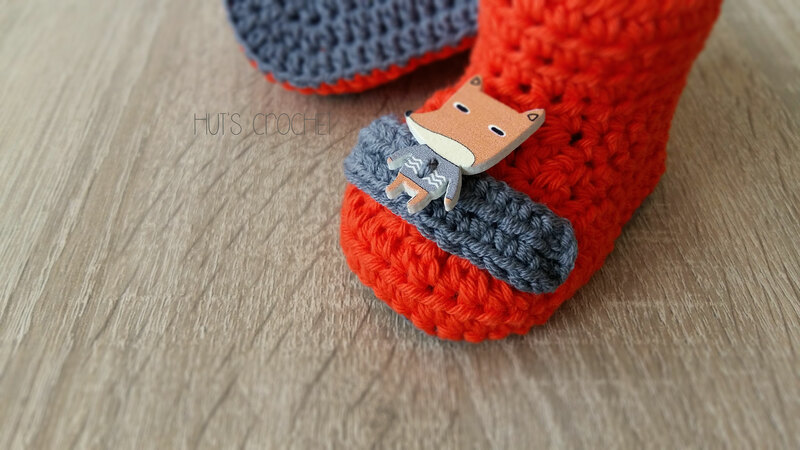 There is a description of stitches and steps with pictures. 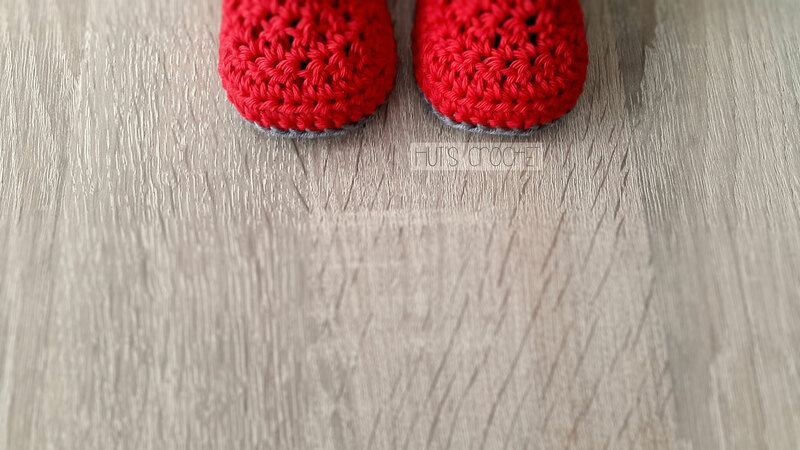 At the end of the pattern there is also a FAQ column, where you can find the answers on the most frequently asked questions. 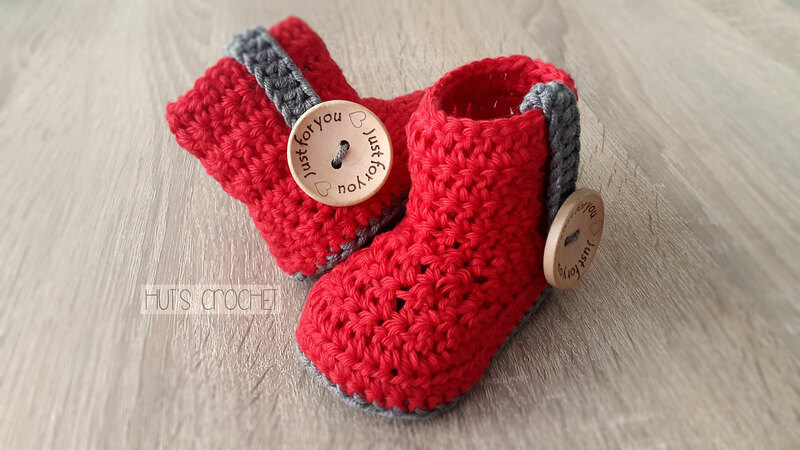 You can follow me on my Facebook page and view the announcements for all new patterns. 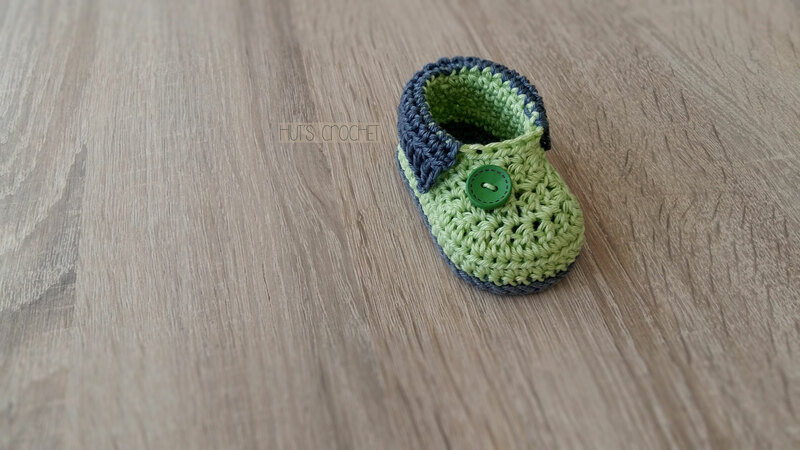 If the pattern contains some mistake, please let me know and send me an e-mail: hutscrochet@gmail.com. 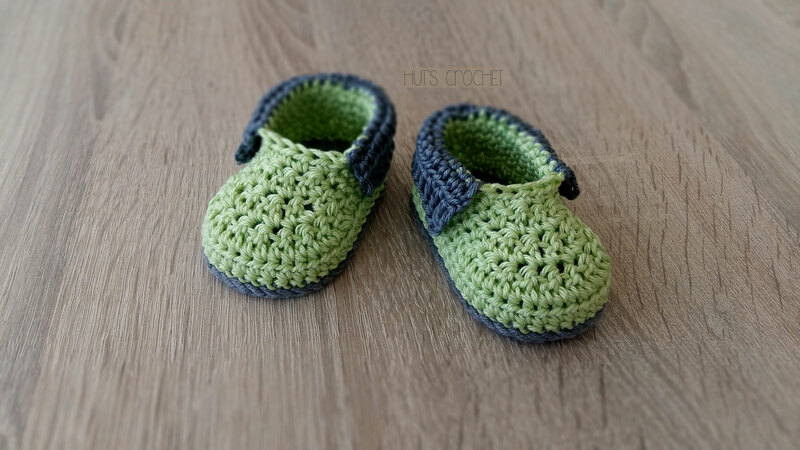 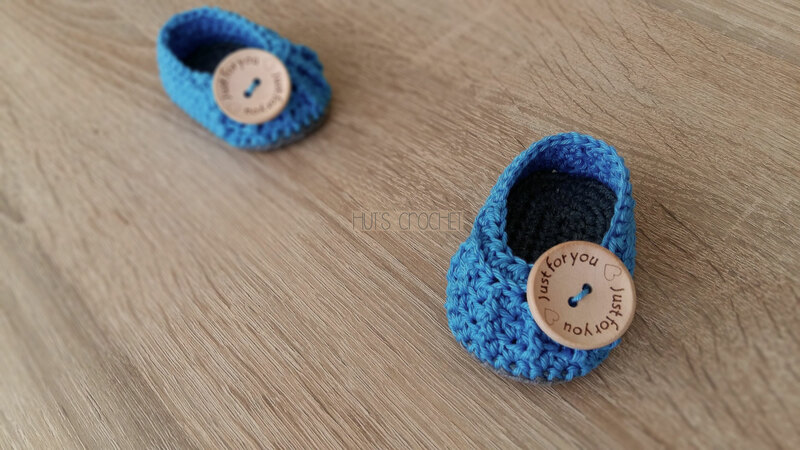 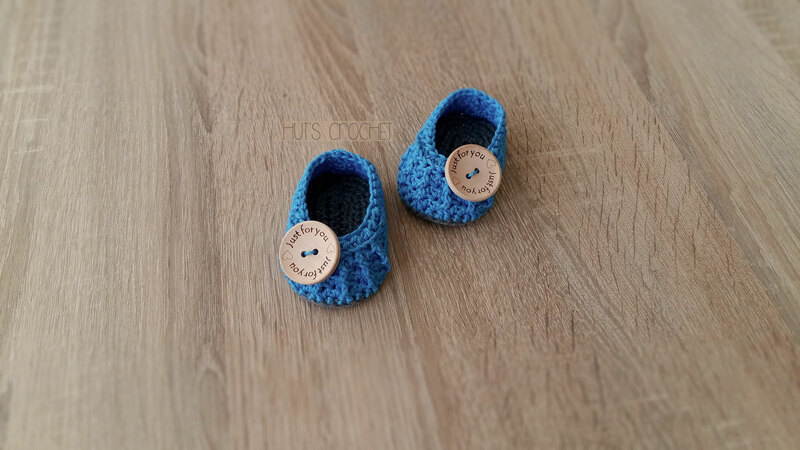 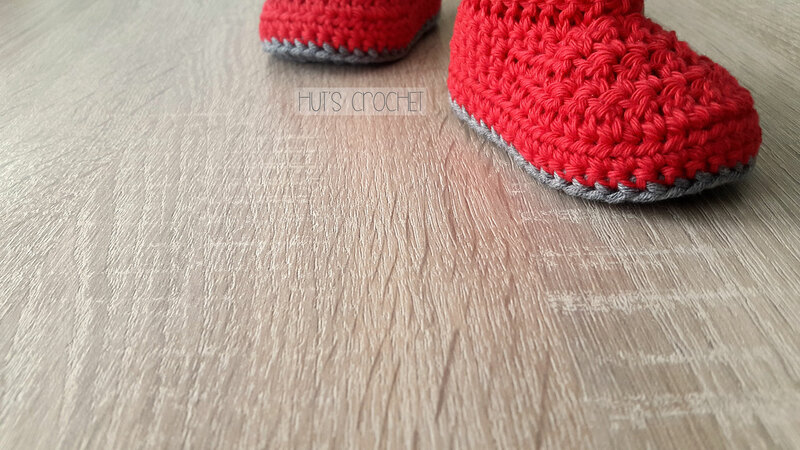 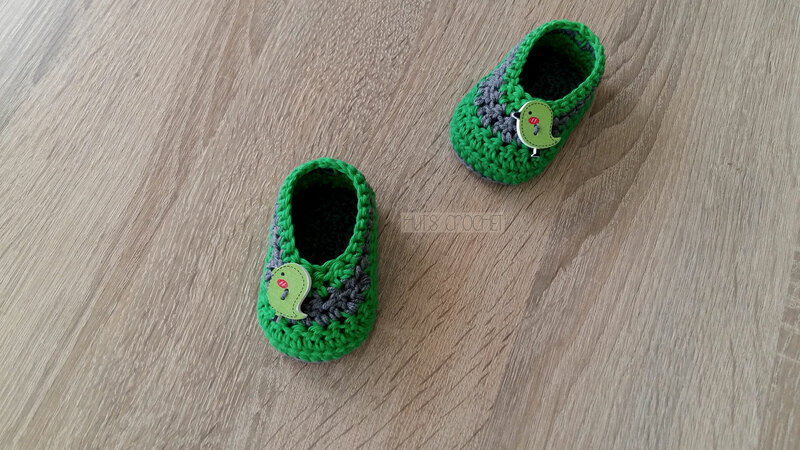 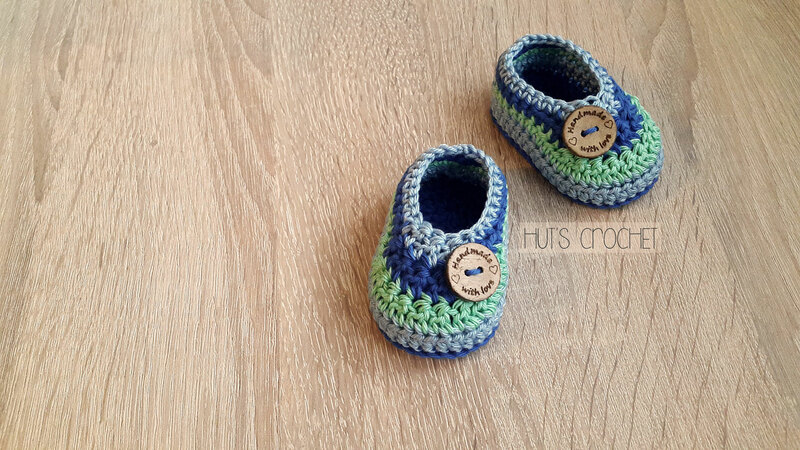 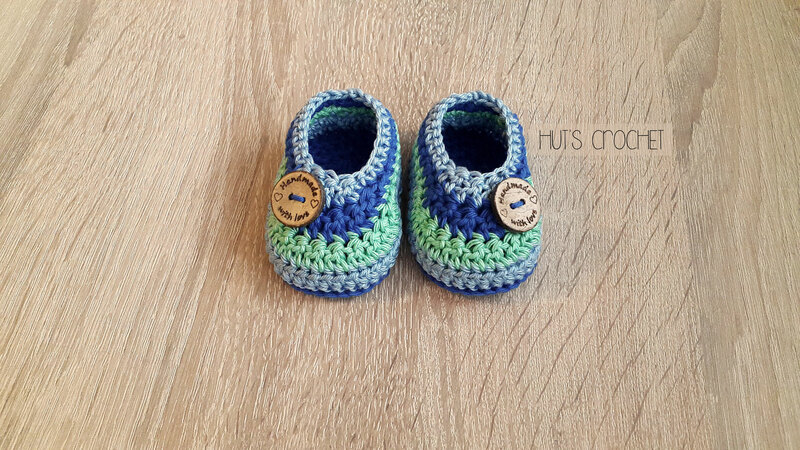 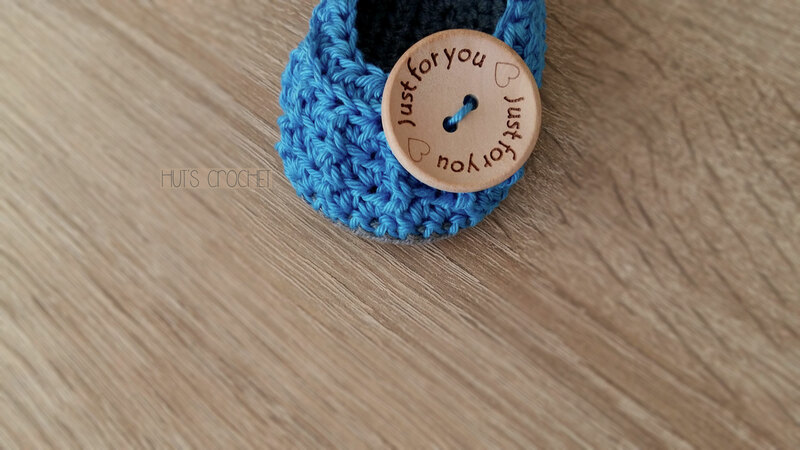 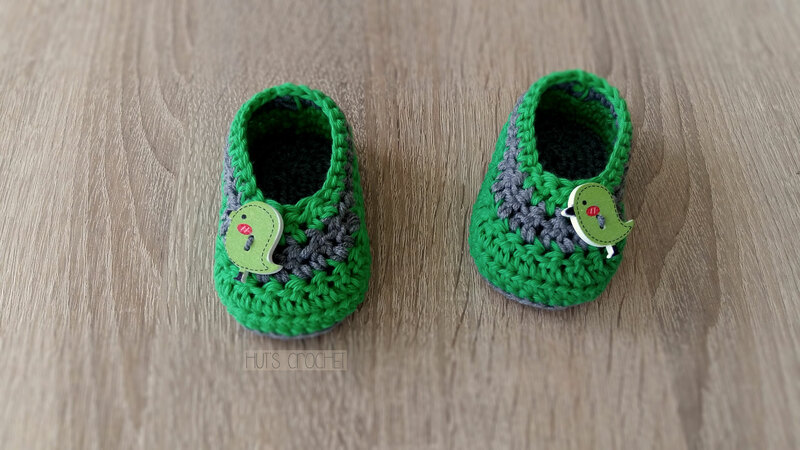 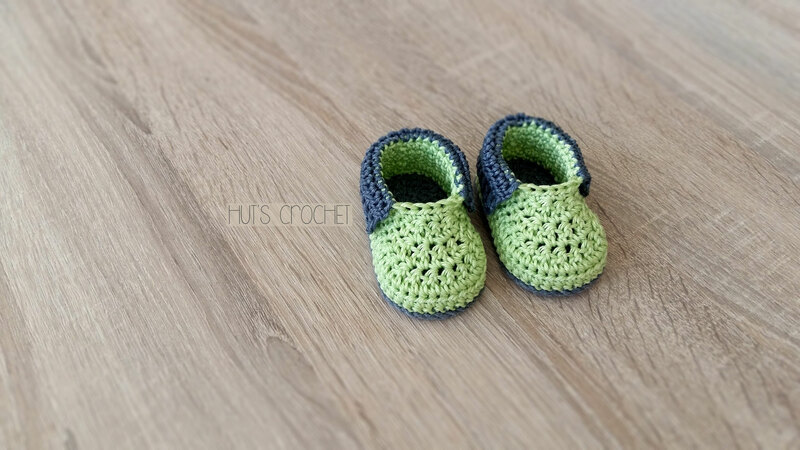 Crochet baby booties pattern is available for FREE in a newborn size. 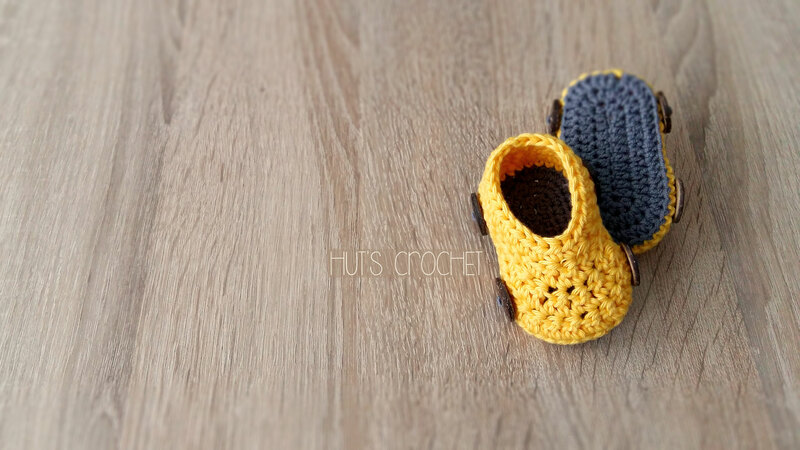 Crochet baby booties pattern will be available for FREE in a newborn size - coming soon.